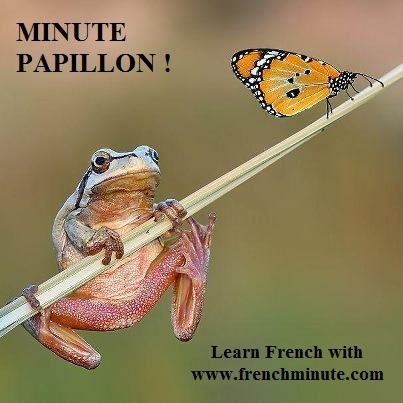 "As a current student of Mr Jean-Robert Lebrun's online French Minute writing course, I would like to enthusiastically recommend him to anyone who is seeking to improve their written French, in a fun and interactive way. 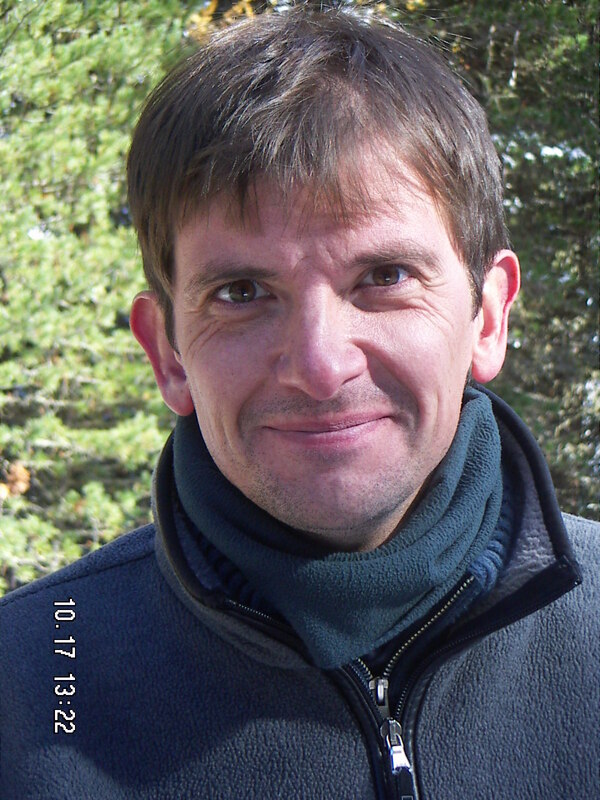 Let me coach your writing in French and you will improve your general level (written and oral) in French by writing in French. Writing in French is one of the best ways to improve greatly your general level of French and so your oral level. When you write, you have more time than when you speak. More time to say more complex, more intelligent things, etc. It means more time to be tempted by the reflexes of your tongue language. More time to confront yourself to the problem of translation. To write and be corrected allows you to identify the mechanisms of mistakes that are still working under your French. To write and be corrected allows you to developp the attention you need to see these mistakes coming and to prevent them to emerge in your writing as in your oral expression. To write and be corrected allows you to reach the "autocorrection" level, the point when you correct yourself before the emergence of the mistake. The difficult thing about writing is that you need to write and write and write to improve. The most difficult thing about writing is to find again and again a subject to write about, a motivation to write. That's why my package Coaching of your writing in French uses issues of my French Minute Language and Culture course and particularly its videos as supports, as triggers. Because it's fun, interesting and motivating. I add a special second introduction to each issue with questions to answer to, thoughts to react to. Things that speak to you. You will just have to choose the one who speaks best to you and than simply write. You will just have to focus on the writing. A few sentences... a longer text... It's really up to you. The more important thing is to take a rhythm, to write regularly, one text at the time, one text a week. Week after week, I will correct you, explain, repeat, explain, repeat, comment, advice until your attention is strong enough to reach the "autocorrection" level. There, you will not need me or anyone anymore. There, you will be able to tranfert this attention to your oral French and go "the extra mile" to perfection.